Hattie and the Wolf go (even more) eco! Home/Fifteen Trees, Tree Plantings, Tree Plantings in Victoria/Hattie and the Wolf go (even more) eco! 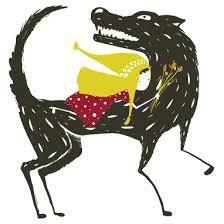 Hattie and the Wolf is absolutely the shop I would run if I knew how to run a shop! 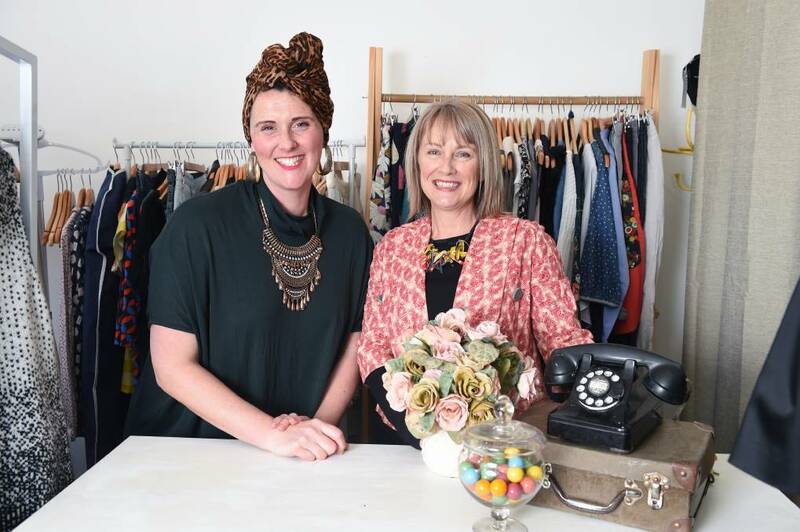 The company was founded by Andrea Hurley and is located in a fabulous old building on Skipton St, Ballarat. The clothes, jewellery, shoes, scarves, prints and cards that Andrea sources (and makes), are just beautiful. Andrea even runs tours (vintage treasures) and workshops (macrame and body positive). Andrea is also the designer behind Fifteen Trees to boot. Andrea has always sourced from sustainable companies, but now she gone even more ECO by planting one tree for every garment sold in her new Upcycle range. To begin the process, we have planted 30 trees on the behalf of Hattie and the Wolf. The trees went to Alison Welch, who planted the trees on National Tree Day at Rosedale, Victoria. Bianca Flint and Andrea Hurley collaborated on the Upcycle fashion project. Well despite the cold wet weather, our tree planting day went exceptionally well with enough breaks of clear skies to get all trees in the ground. 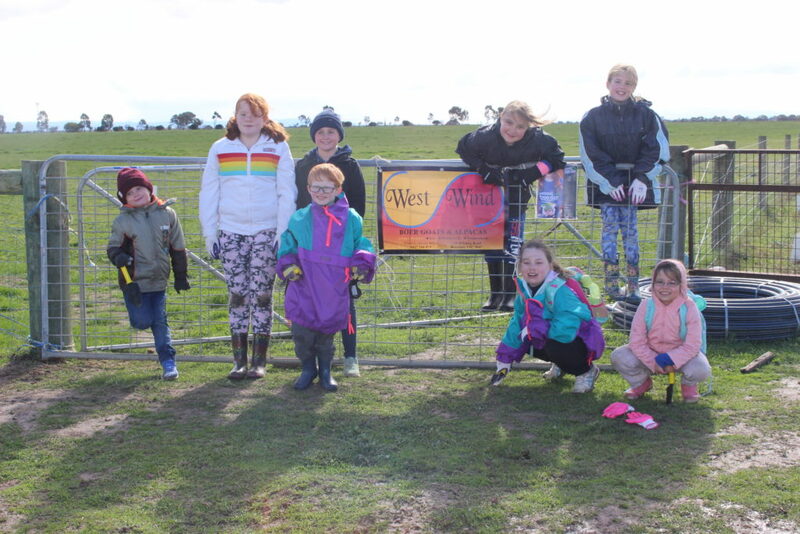 We had the Sale Girl Guides group come out to help with the planting which certainly made it a lively time. Their ages ranged from around 6 to about 12, as well as a few of their parents. The kids (aged from 6 years to 12 years) did a pretty amazing job. Thank you to both Andrea and Alison. The purchaser and the planter. Together, we have another 30 native trees in the ground. And that my dear readers can only be a good thing. By Colleen Filippa|2018-09-05T16:10:15+10:00September 5th, 2018|Fifteen Trees, Tree Plantings, Tree Plantings in Victoria|Comments Off on Hattie and the Wolf go (even more) eco!